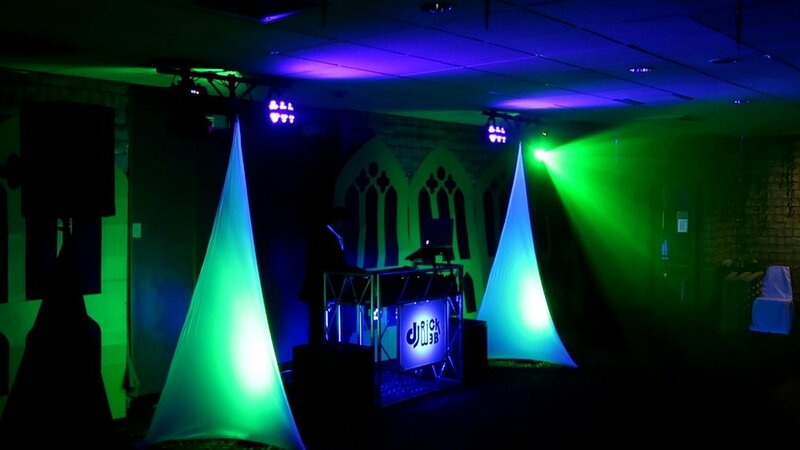 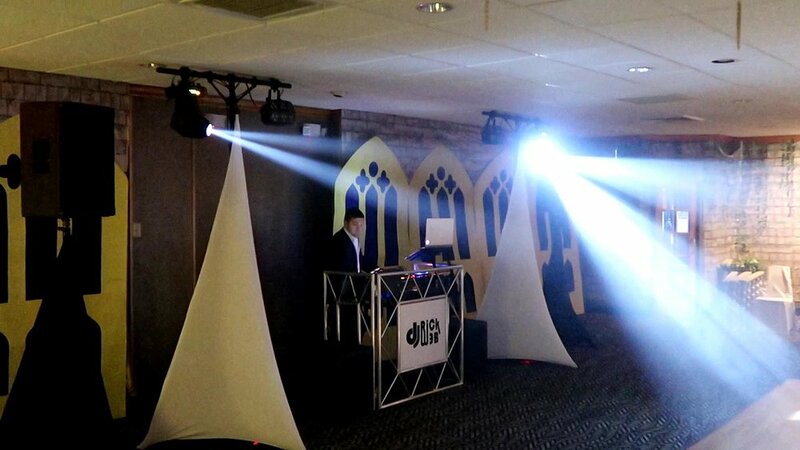 Fusion Sound and Lighting takes pride in having top student rated DJs. 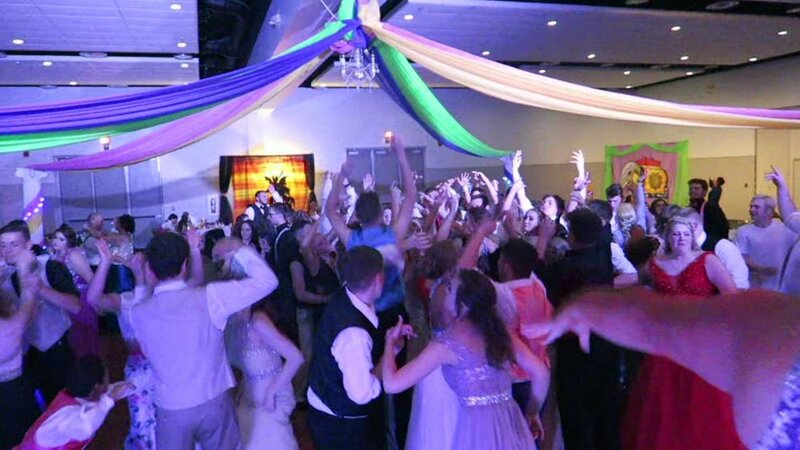 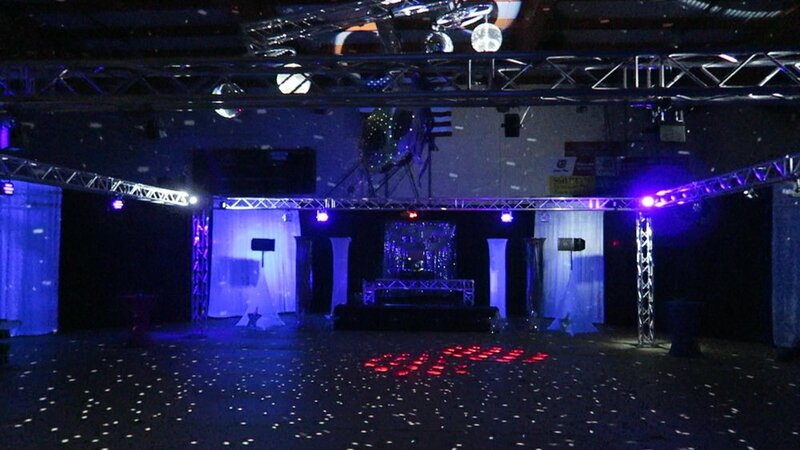 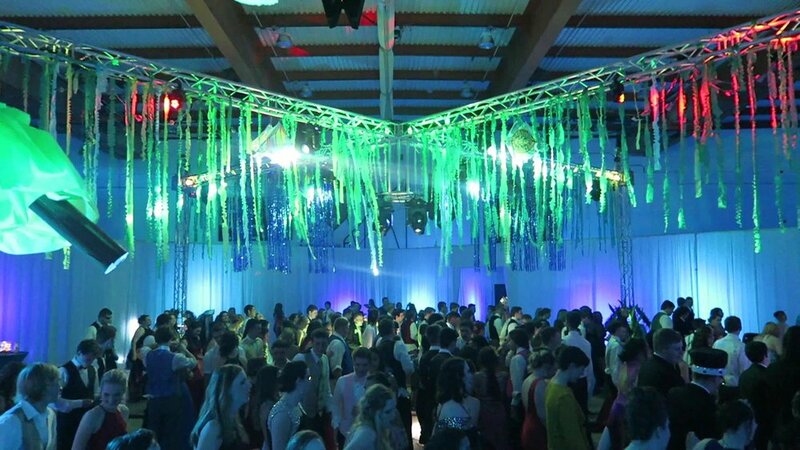 Each of our school dance DJs has over 50 school dances under there belt and knows how to get a bunch of kids jumping. 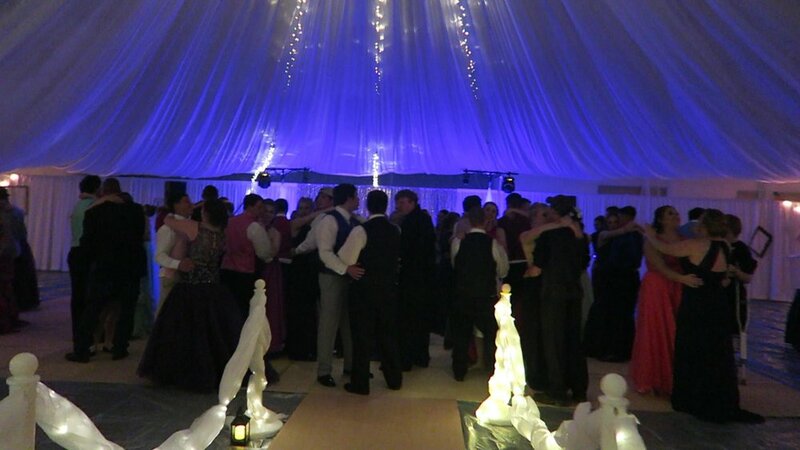 With over 6 years now of successful schools dances we understand the science behind a successful school dance. 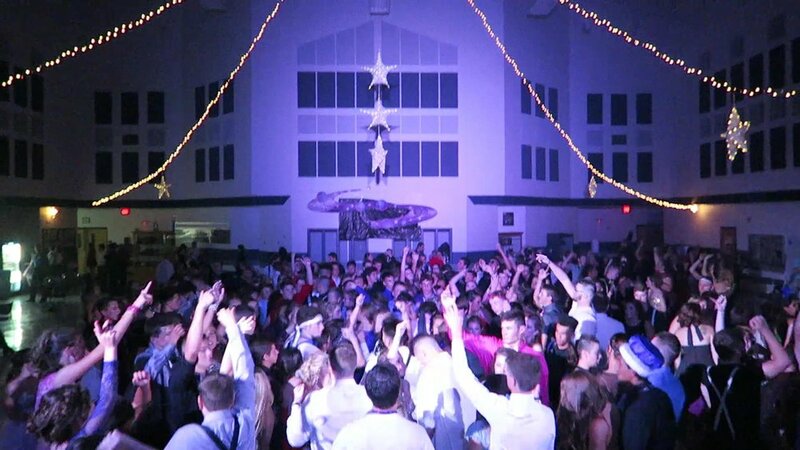 We have developed a proven promotional plan that increases ticket sales and builds excitement among students for the dance. 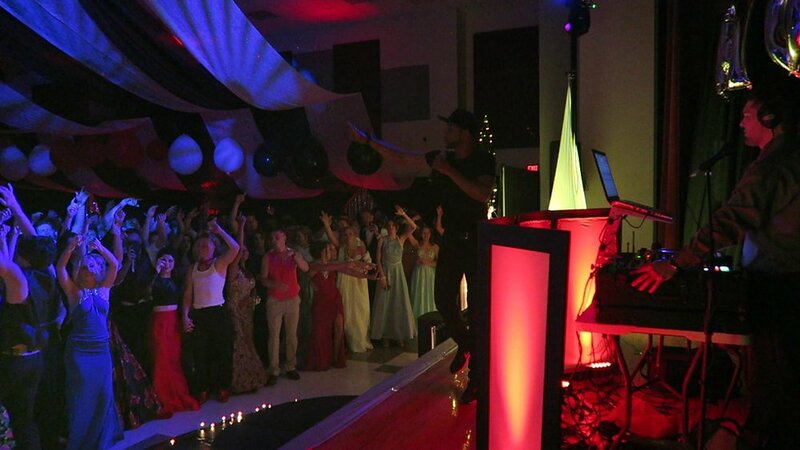 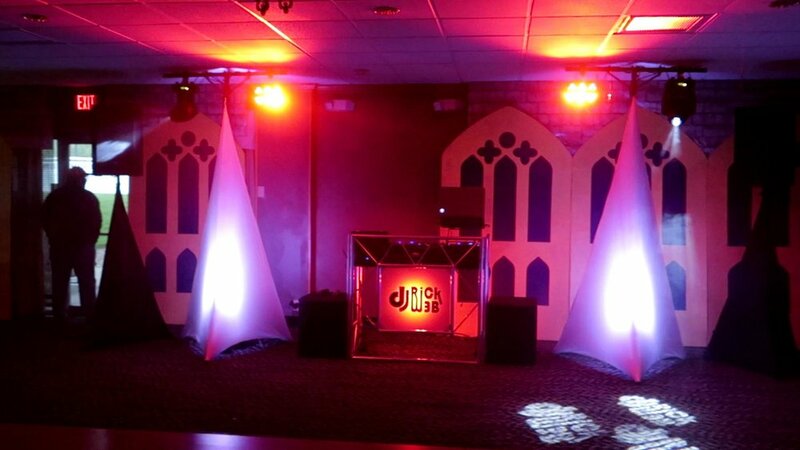 If you have a BAD DJ at your school dance it directly impacts the next dance. 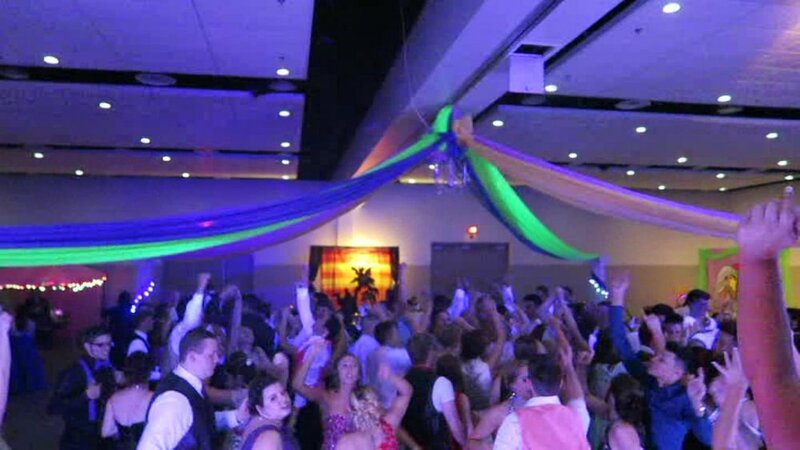 This cycle can really hurt a school in terms of ticket sales, which are used to fund future school activities. 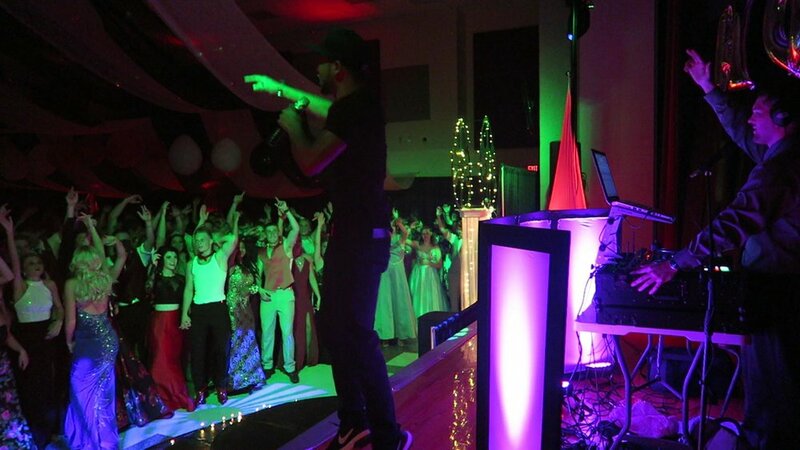 A GREAT DJ brings excitement among students for the next dance. 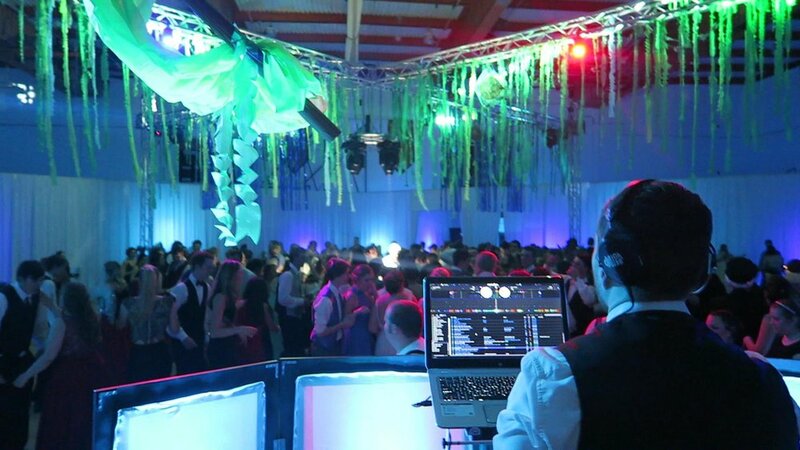 Which will increase ticket sales, especially if the same DJ is used for the next dance. 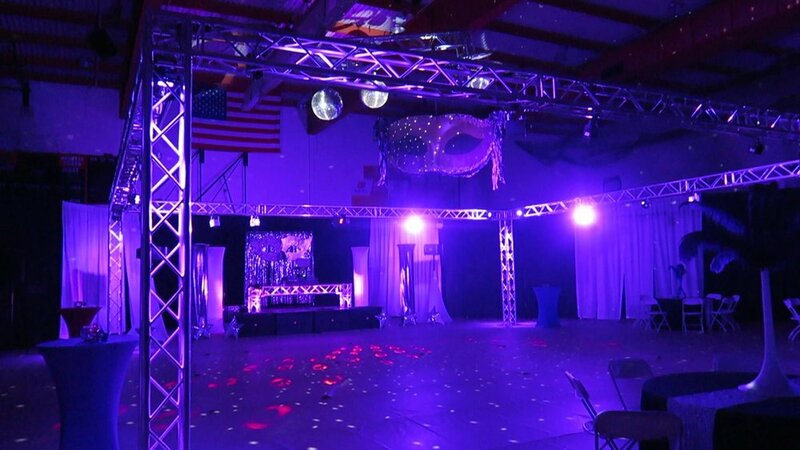 Continuing this GREAT DJ cycle dance after dance will also allow you to increase ticket prices and overall increase the funding that comes back to the school. 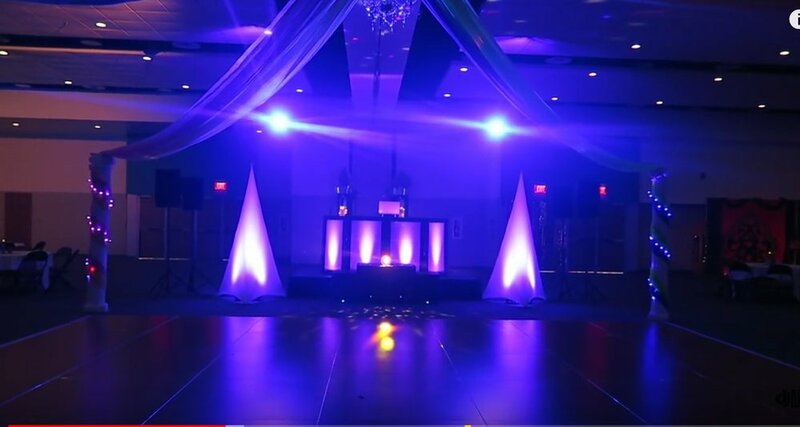 Like mentioned above each of our DJs at FSL are well know by students for being among the best DJs they have ever had for a dance. 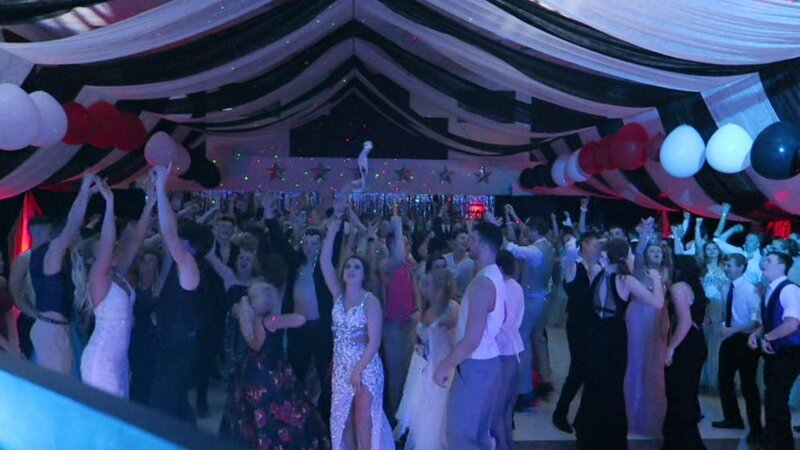 This is because unlike most companies in our market FSL has a main focus in only doing School Dances. 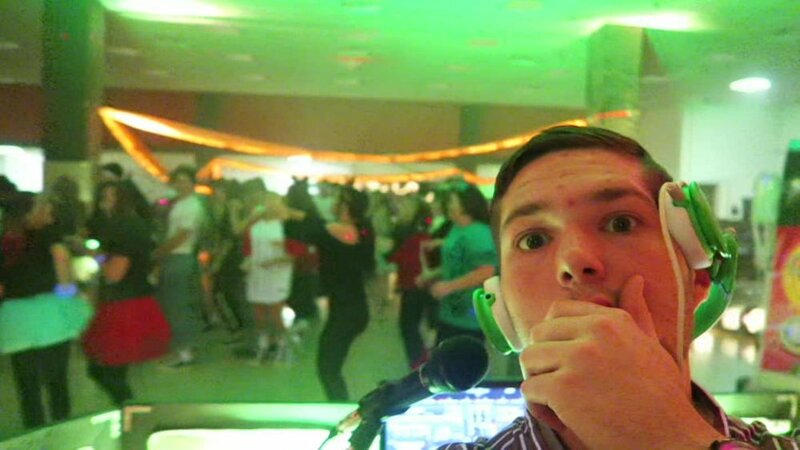 We stay up to date on all the new "hip" music and use the mic to energize the students at the dance. 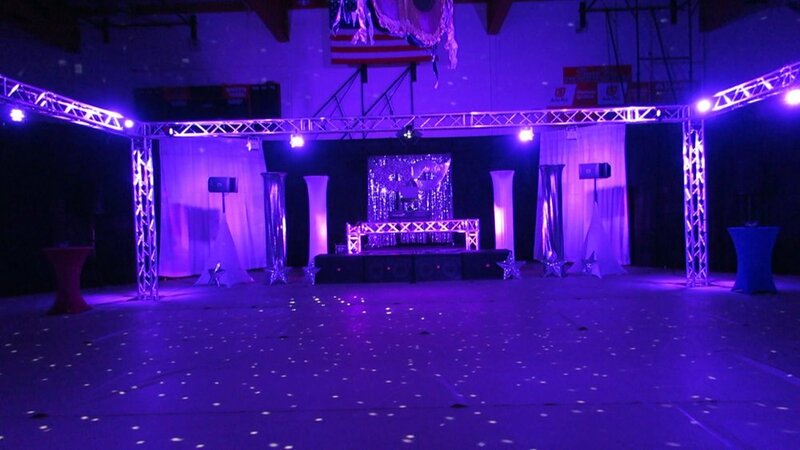 Contact us today to build a package that fits your schools needs.